Our pre-school room continues to build on all those earlier experiences and learning continues through child-initiated play. 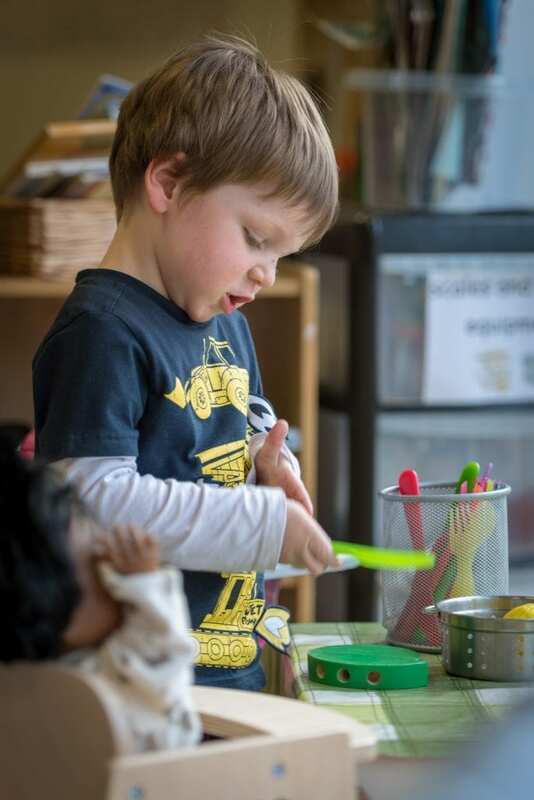 We continue to follow the Early Years Foundation Stage (EYFS) by exploring each child’s interests to ensure they build their skills with confidence and a positive attitude to learning. Our pre-school is light, bright and children can choose to free-flow indoors and out, making full use of our covered outdoor classroom. Individual and group work promotes targeted learning to develop all areas of learning and development. 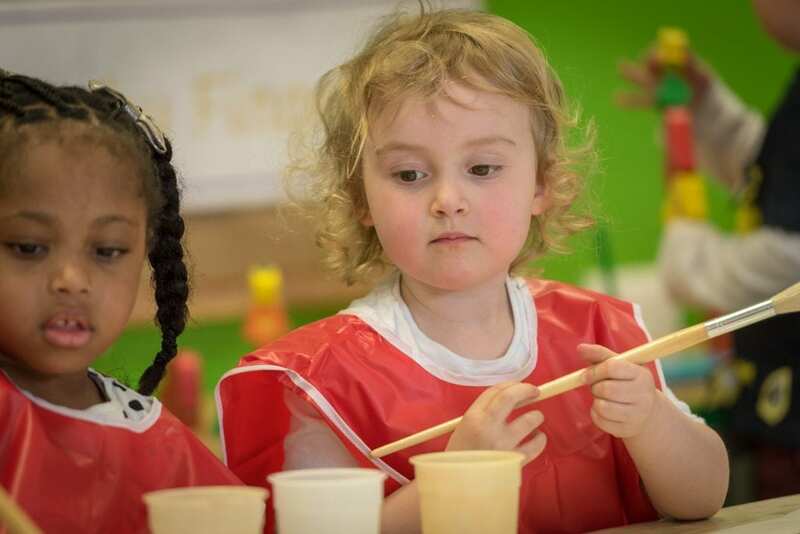 Our ladybirds love to mix their own paints, prepare their own snacks, and take on responsibilities such as washing up, being a mealtime helper and carrying out safety checks! Children’s individual development continues to be assessed by their key person and shared with parents. When it is time to move on to school, our children are fully supported. We build up many skills that will be required including independently toileting and dressing. 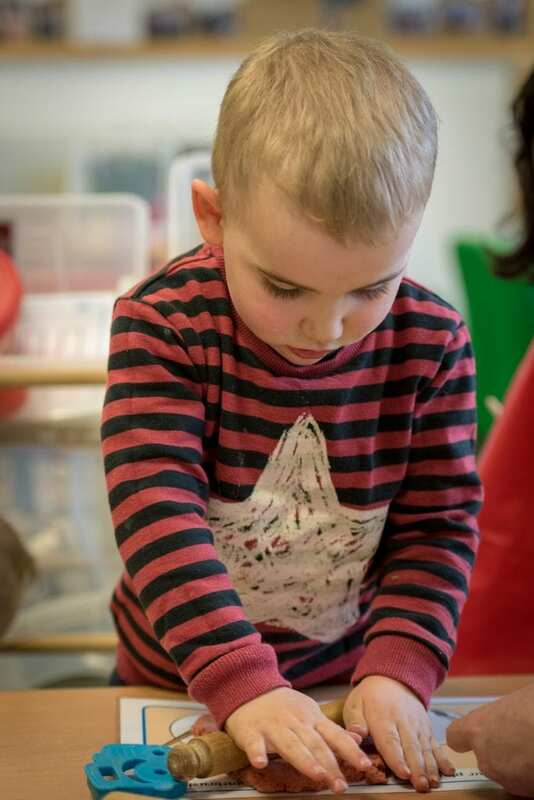 Throughout their time at nursery children have been laying the foundation for their onward journey to school. 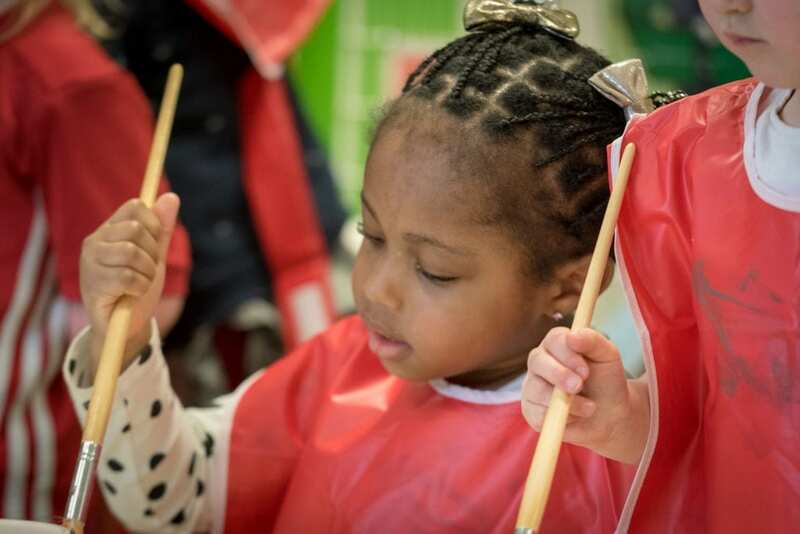 In pre-school we introduce extended listening and attention periods, refine gross and fine motor physical skills in preparation for reading and writing and continue to encourage confident communication. We work with receiving schools who are invited to come and visit us to meet new members of their class. 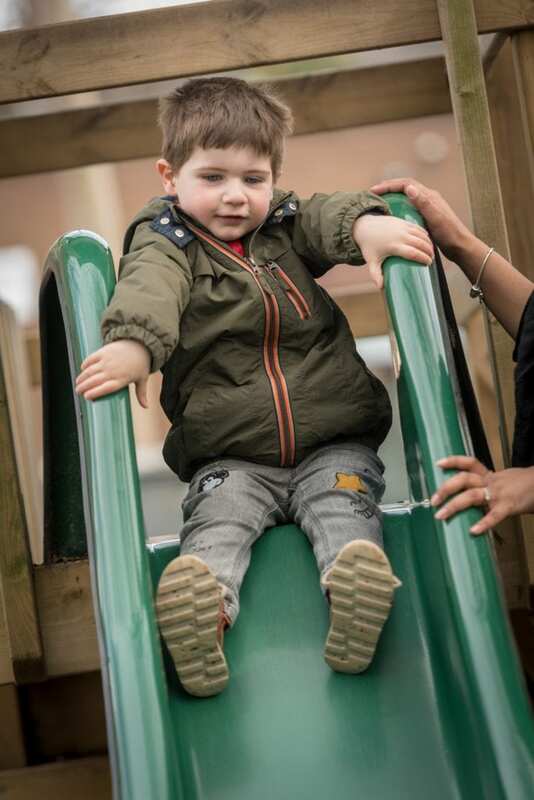 With parental permission, we share information about individual children to ensure a smooth transition and our staff team are on hand to answer any parental questions. 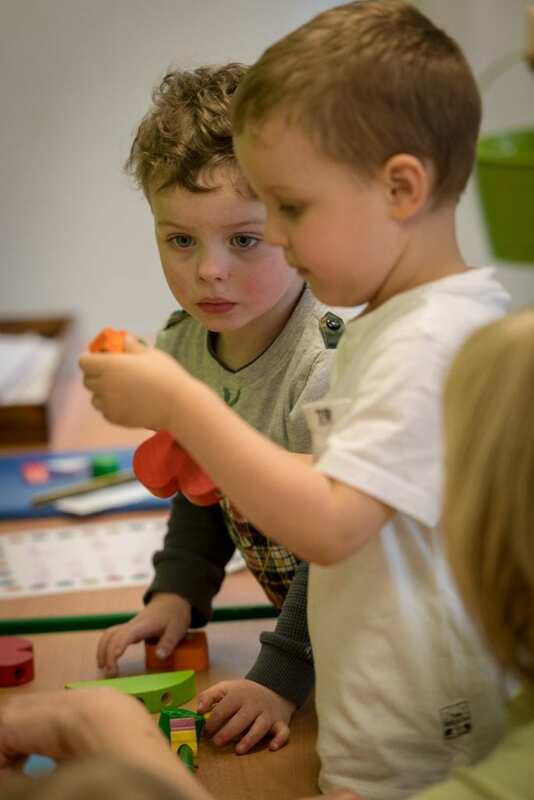 Many of our pre-school children have been with us since babies and what an amazing journey of learning they have already had. We have loved watching them grow and in ladybird room we continue to embed a love of learning. We encourage the skills they will need for their school journey working individually and in groups to problem solve, develop numeracy and literacy skills, and communicate their ideas with confidence. We love our covered, outdoor area and the choice it gives our children to learn indoors and out. A few pictures of what the children get up to in the Ladybird Room! We suggest you have a small dedicated nursery bag which can be placed on the allocated bag trolley which needs to be taken home each day. It should contain seasonally appropriate spare clothing – In summer you will need to send in sun cream and a sun hat and in winter a hat and some gloves. Do Pre-School wear a uniform? 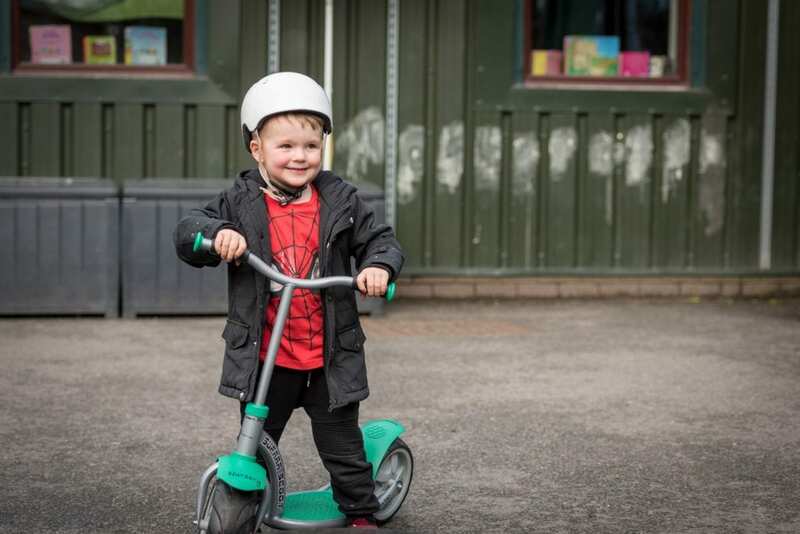 Many of our pre-school children’s families do choose to buy a uniform top and jumper for their child which is dark green with the nursery logo on the front. The price of the polo shirt is £6.50 and the jumper is £7.95. They come in sizes 3-4 and 5-6. Please ask at the office if you would like to see a sample and/or place an order. Please can you ensure your children have adequate shoes on whilst at nursery. We would prefer no open toe shoes as this can make some outdoor activities difficult for children and your child will most definitely need a pair of wellington boots as all our children spend time outside every-day. The wellington boots can be stored at nursery or can be left in your child’s nursery bag. You will all be registered on parent zone and all written communication about your child’s development is done via this system. 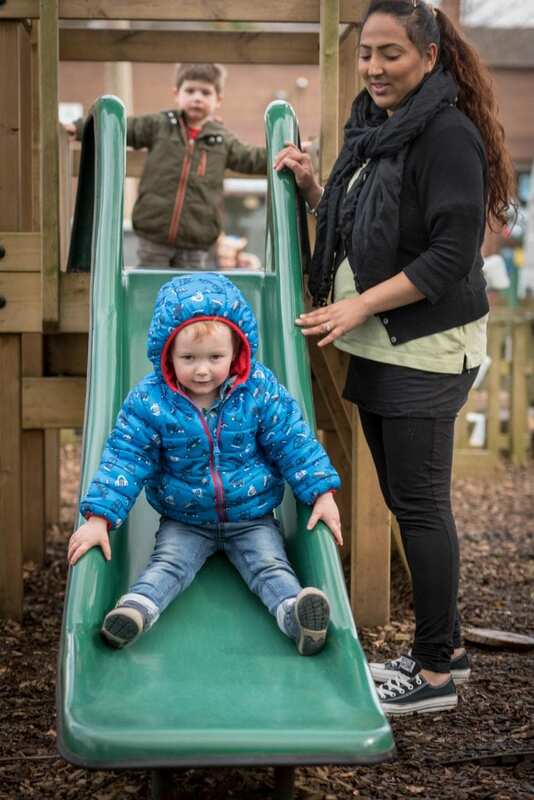 We encourage you to add comments to the photo/video observations that are uploaded onto parent zone and send us comments/photos/videos about activities your family have been doing outside of nursery. Don’t forget to look out for the monthly home learning challenges that will be shared through parent zone. We also have a parent’s notice board with the menu as well as a nursery updates window display which you will also receive through email. Each week your child may choose a library book to take home to share with you, this can be exchanged for a new one each week, we would be grateful if you could fill out the book reviews and return them to nursery or provide feedback through photo’s, videos and/or notes on parent zone. You can access our home learning bags and challenges and we are here to support you in making a choice that will benefit your child thinking about their interests and age and stage of development at that time. We do request that you provide feedback through parent zone on the home learning activity that you completed with your child again through photos, videos and/or notes. Each child has their own labelled cup and water available throughout the day. At breakfast and afternoon snack there is a choice of milk or water. You do not need to bring in a drink for your child; we promote healthy choices and dental care by only offering water and milk throughout the day. What if my child needs a sleep? Most pre-school children do not have a sleep time; however, this can be facilitated. If you feel your child may benefit from a nap at nursery, please speak to a member of staff. Our pre-school children are usually toilet trained or still mastering this. If your child has not begun this, please speak to your child’s key person who will discuss how we can best support your child. We have low level toilets and potties which supports this process. We do not encourage toys to be brought to nursery. 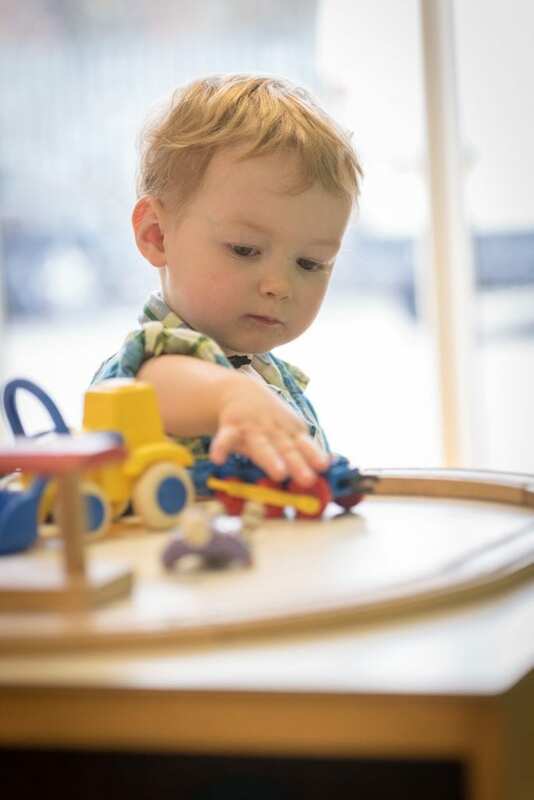 We have a wide variety of educational toys for children to use whilst at nursery and therefore discourage toys being brought in which may get lost or damaged. Staff plan specific activities to promote your child’s development, please feel free to speak to your child’s key person about these. If your child would like to bring in a “show and tell” item, this can be shared at group time under adult guidance. 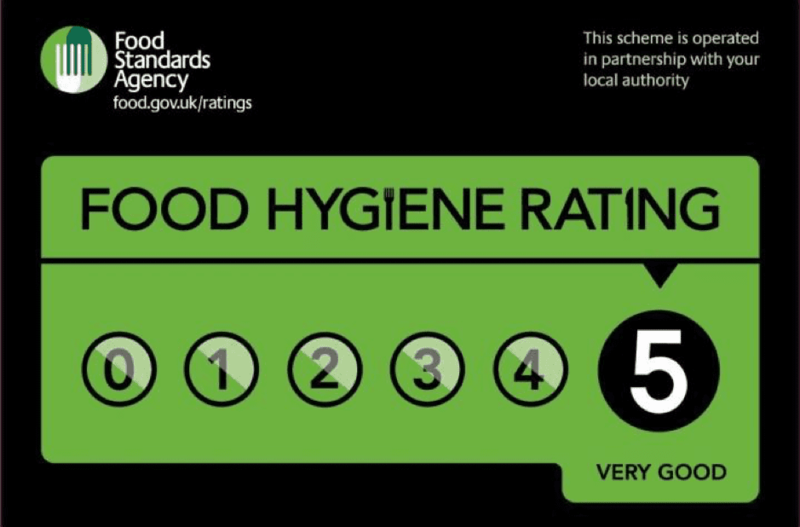 We plan a healthy balanced menu which covers all the food groups and meets recommended guidelines. The current menu is displayed on the parent’s notice board. We have a teeth brushing scheme which will need your consent. To support dental care we do not give children in our care juice or other beverages brought from home. Milk or water is served in age appropriate cups. Children wash their hands especially before meal, snack times and cooking activities. 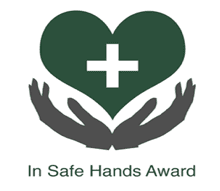 We promote self- care by encouraging use of tissues, toileting care and appropriate disposal of waste items. The children participate in healthy eating activities including snack time, cookery and gardening. We work closely with Greater Manchester Sports who offer regular training to our staff team regarding physical activity in young children. We share what we have learnt from these sessions and how this will impact nursery and your children through regular updates via email. Your child will have a key person who is responsible for completing their online learning journey. 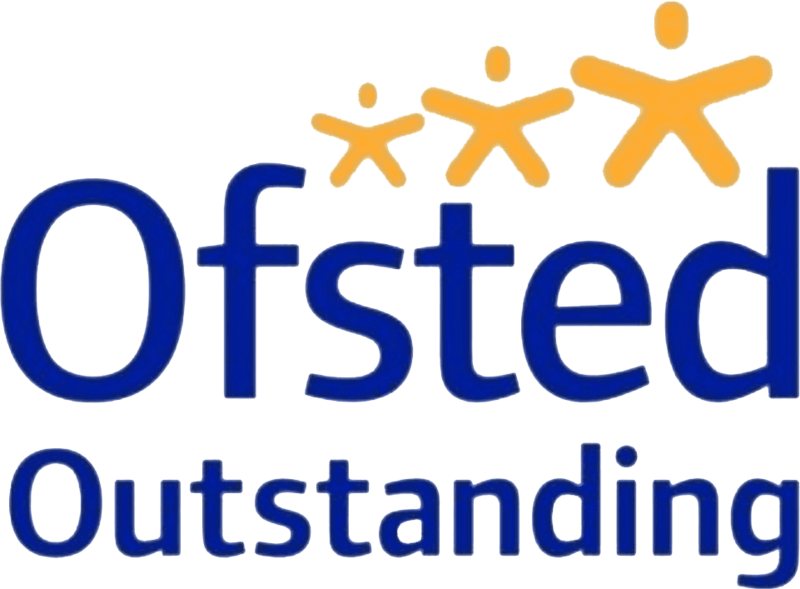 This is accessible to you and contains information about your child’s progress. Progress is monitored through regular observations carried out during the nursery day, conversations with you and development tracking. Key people extend activities and/or evaluate responses to activities to plan next steps to promote individual’s development. Please remember that children all develop at different rates. If we have any concerns, we will discuss them with you and if you are concerned about anything please ask your child’s key person for an appointment to discuss. 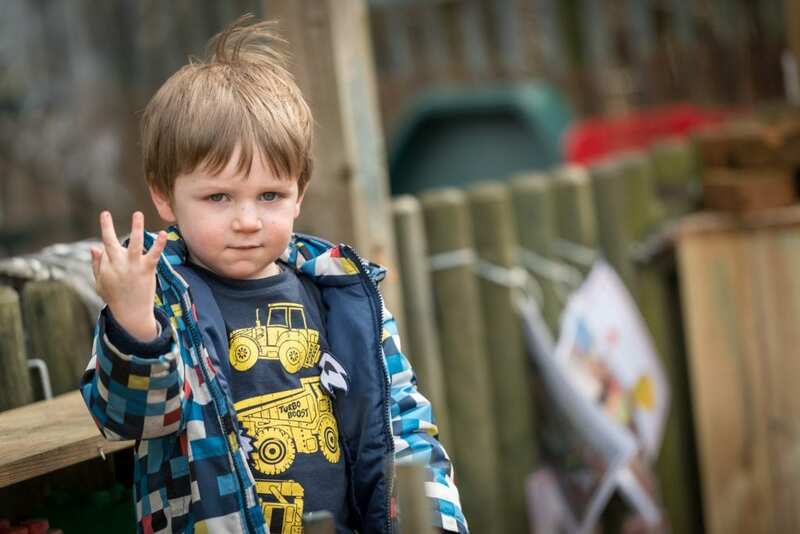 We hold parent’s meetings twice a year and when your child moves room when your child’s key person will share their developmental progress with their new key person in detail, assist your child settling into their new environment and answer any questions you may have. We welcome parents and family members into nursery. You may like to come in and help with a specific activity or share your skills with us. 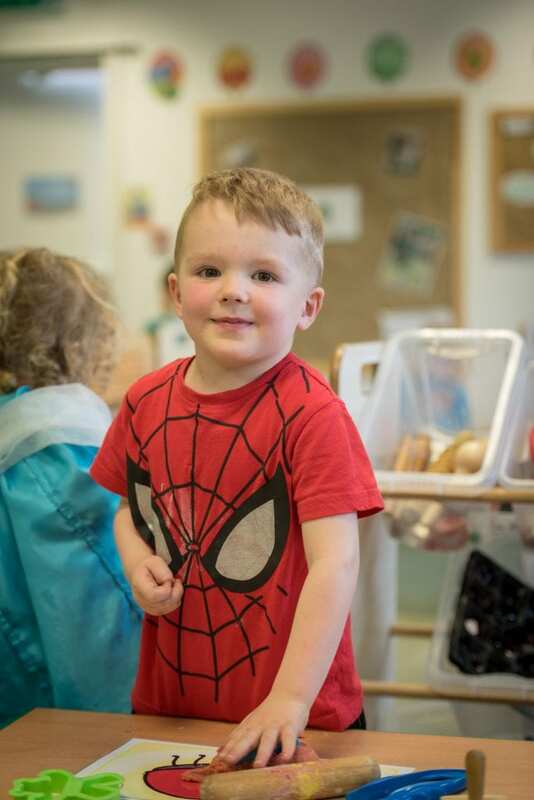 In pre-school, we run a surprise reader session, where you or another family member can surprise your child by reading a story you enjoy sharing at home with your child and their friends here at nursery. We have an active parent partnership group who meet once a year. This is a great opportunity to receive updates about nursery, contribute your ideas and meet other parents. Information about these meetings and the minutes are advertised in our newsletters and on the parent’s notice board. They are run by Nia and Katie so please ask them for more details. 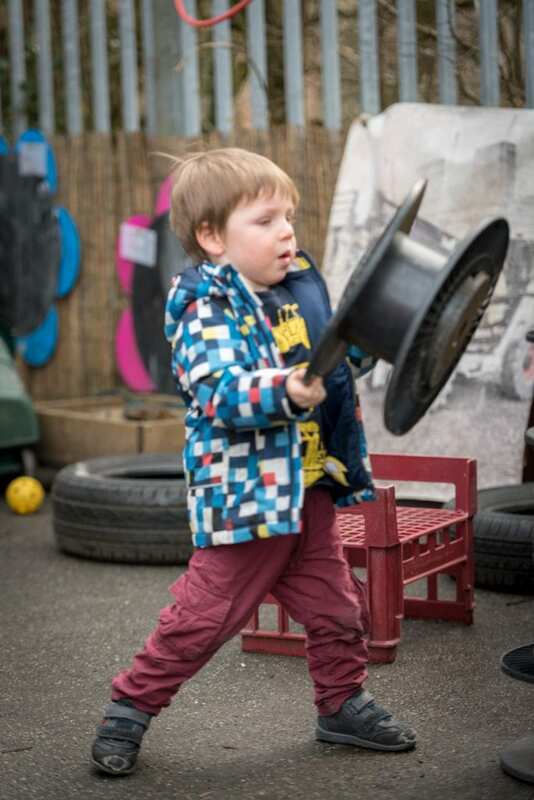 We also hold an EYFS evening once a year, where you can come and experience what a day in the life of your child looks like in terms of the activities we provide and why. We also promote home learning activities for parents through the library book scheme we run, regularly setting home learning challenges and sending home the home learning resource bags. We have lots of fun sharing birthday celebrations with all the children in the room by baking a cake together and eating it at mealtimes. There is no need to send in anything else. We ask parents to refrain from bringing in cakes/sweets as there may be children in the room who have food allergies and as a nursery we promote the importance of a healthy balanced diet, and as you can imagine we celebrate lots of birthdays during the year. How do you support my child’s move to school when the time comes? We will ask for written permission to invite your child’s new teacher into our pre school. They can meet with your child in an environment that is familiar to them and your child’s key person will share information with their new teacher. We will share an end of year summative developmental assessment with your child’s teacher upon their visit. 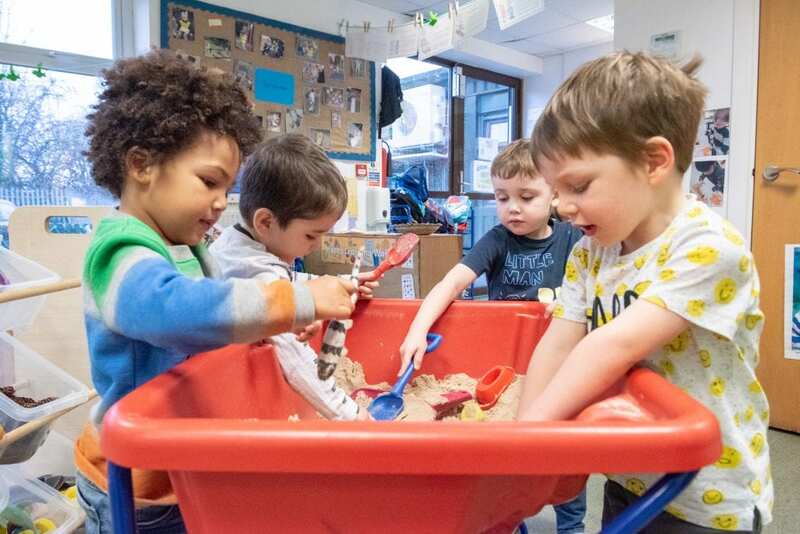 Throughout your child’s time within pre school we shall support their development of independence, sense of self, friendships and basic requirements that schools request for eg. Writing their first name. 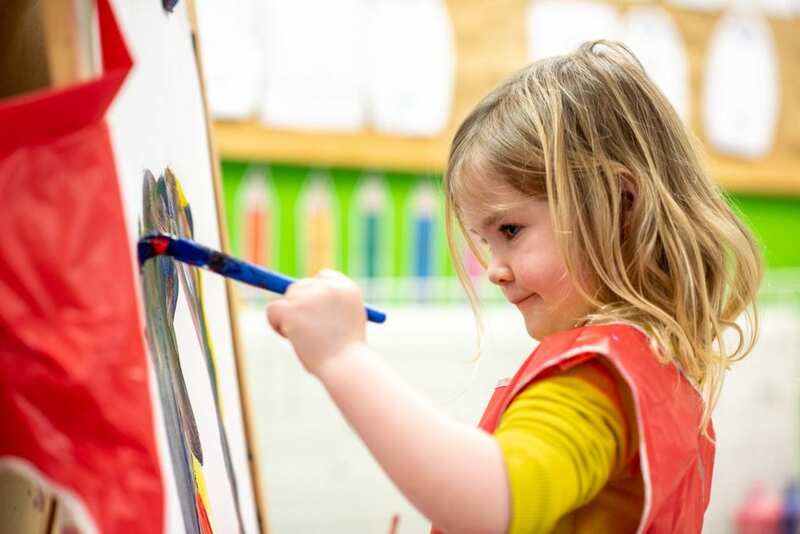 As well as following the Early Years Foundation Stage curriculum to ensure we are challenging and extending each child’s learning and development.